For older adults, especially women, re-entering the workforce can be a difficult and intimidating process. That’s why General Motors has instituted a program to help. The 12-week paid internship program, called Take 2, offers technical training, support, reorientation, and mentoring for engineers who have been out of the workforce. The demand is high: More than 8,000 people have applied so far. 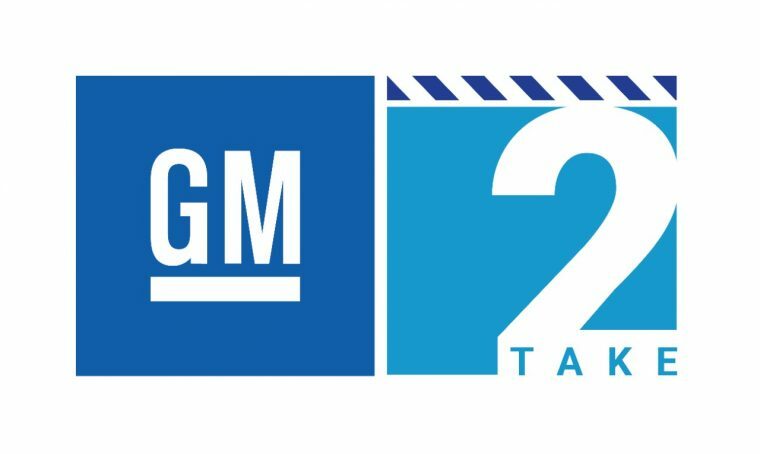 Since Take 2 began in 2016, 72 of its 84 participants have been offered jobs with GM. So far, almost all of Take 2’s participants have been women. Its current group of 33 people includes just two men. That’s because workforce re-entry is an issue much more likely to affect women, especially those who have engineering or other technical backgrounds. According to GM, the most common reasons that people drop out of the workforce are to have and raise children or to care for elderly parents. Women make up the vast majority of people who leave work for these reasons, and their exits can last anywhere from a few years to a few decades. Take 2 obviously pays dividends for its participants, helping them catch up on new technological developments, adapt to changes, and regain confidence in their ability to contribute in the modern workplace. The program also pays dividends for GM. The need for engineers and technical workers at GM and other automakers is only continuing to grow, and many positions go unfilled due to a lack of qualified applicants. A program like Take 2 allows GM to tap into a large population of qualified workers who just need a bit of encouragement and training to get up to speed.